2017 had proved fruitful year for the cryptocurrencies. 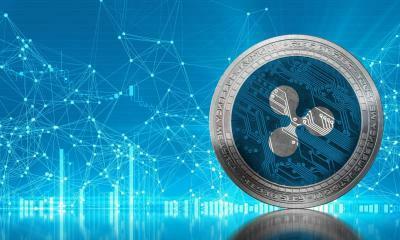 This is because the values of many cryptocurrencies skyrocketed during the year. This increasing value of cryptocurrencies increased the net worth to $600 billion. 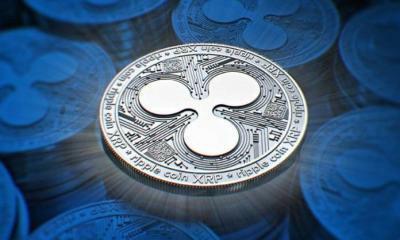 Ripple remained a winner with more increase in value than all other digital currencies like Bitcoin, Ethereum, and others. It showed a return of about 38000% in 2017. 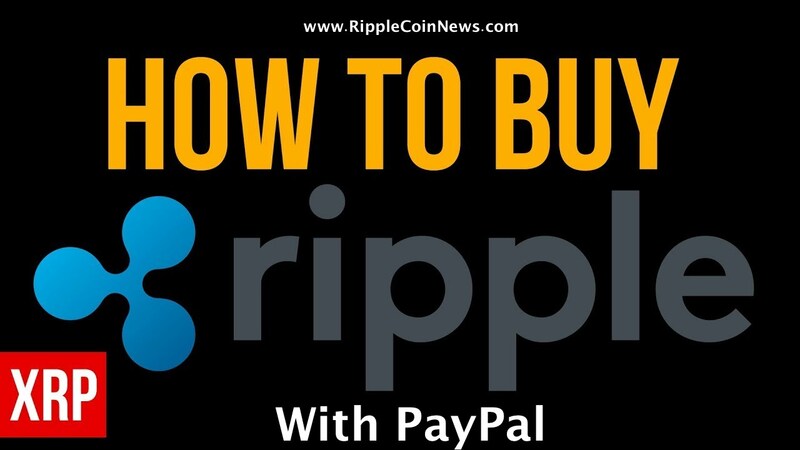 Here, it is worth mentioning that Ripple had started its journey from $0.006 on 1st January and had touched $2.30 on 31ST December. 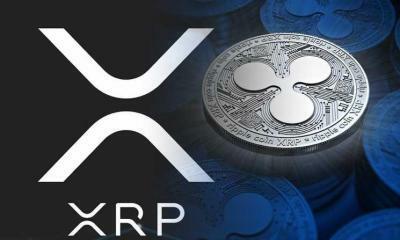 The cryptocurrency showed bullish signs after December 15 and ranked as the second most valued currency after Bitcoin in the end of December. There are various reasons behind this surge in the value of the digital currency. 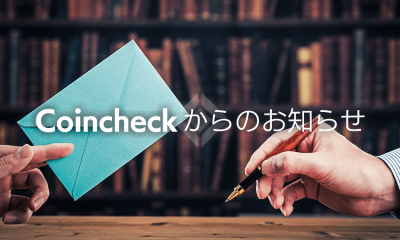 But, the recent contract between SBI Holding Asia and many Japanese banks is the largest reason behind this increase. 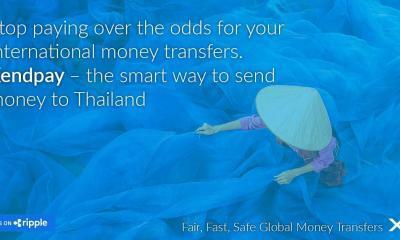 Moreover, the joining of world larger banks and financial institutions is also another reason. This increase in the value of the currency has made many people billionaires. 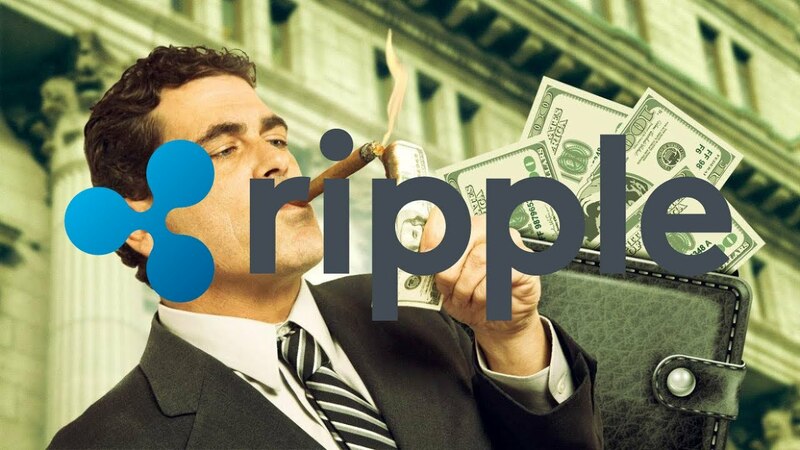 Among the list of top billionaires in America are the two CEO’s of Ripple. The only difference is that one of these two CEO’s is former while the other is serving as CEO nowadays. 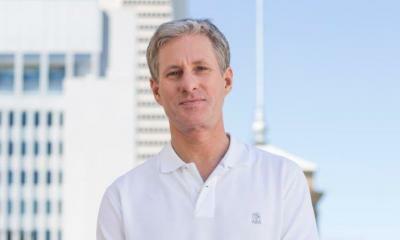 The first man in the list of American billionaires is the cofounder and former CEO of the company Ripple. 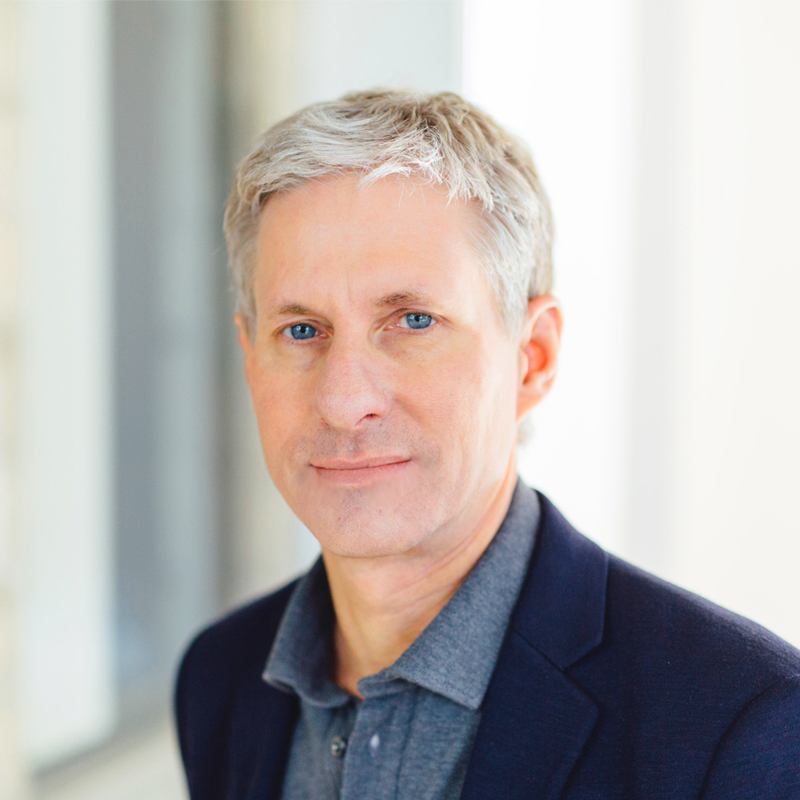 He stepped down in November 2016 and is serving as Ripple’s executive chairman. 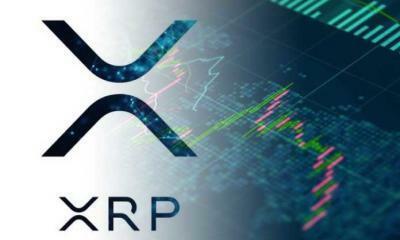 The data in Forbes billionaire list shows that Chris Larsen has 5.19 billion XRP in his personal holding and 17% shares in the company also. Thus, his net worth reaches $37.3 billion on Monday. He becomes the 15th richest man in America. He shares this 15th position with Steve Ballmer, the former CEO of Microsoft. He is nowadays the owner of NBA’s Los Angeles Clippers. 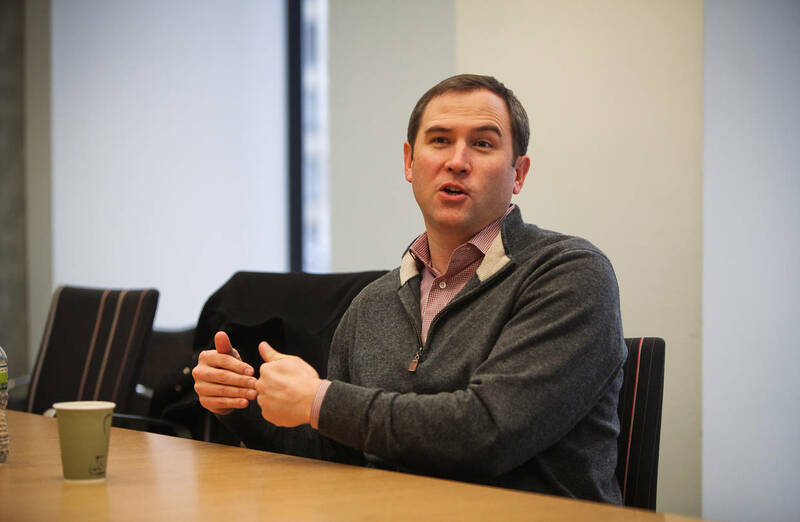 The surge in the value of the cryptocurrency has also made the current CEO Brad Garlinghouse a billionaire. 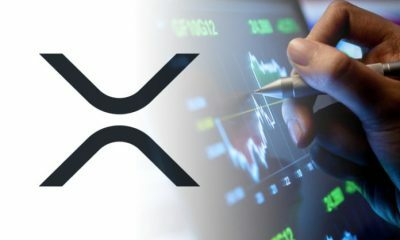 The official sources of the company show that he has 6.3% shares in the company along with some additional XRP tokens. His net worth is about $9.5 billion and stands at 54th number in the list of billionaires. 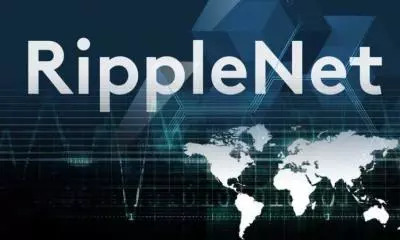 Here, it is important to mention that Ripple is actually a payment platform that facilitates the cross border payments. 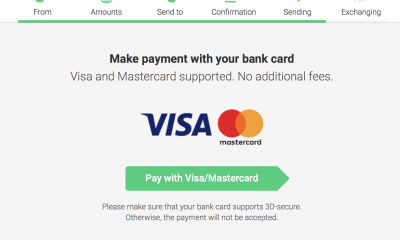 The company says that it has more than 100 customers including American Express and Santander that have made the payments easier between UK and USA. 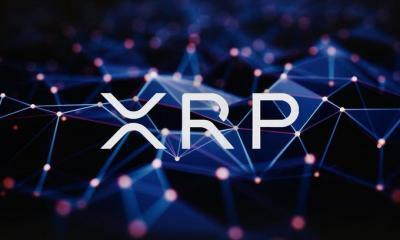 Due to lightening fast transaction speeds, the largest banks, credit card companies, governments, and financial institutions are adopting it as a payment platform for cross border payments. Moreover, it minimizes the charges through eliminating the role of intermediaries. 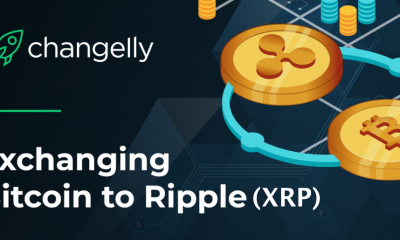 The surge in Ripple XRP has also enriched its cofounder Jed McCaleb. 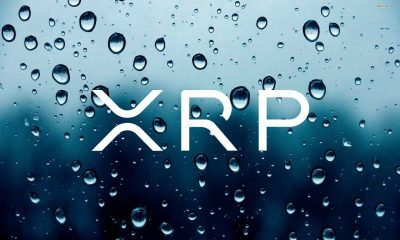 Although he had left the company in 2013, yet he has $5.3 billion XRP in his custody account. 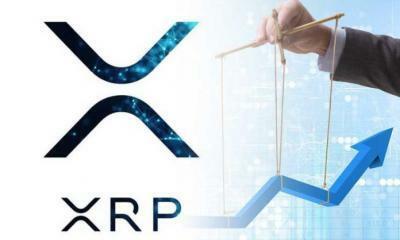 Due to this large amount of the XRP tokens, he has entered into a contract with the company. According to this contract, he can now send about 1% of average daily volume. The swings in the values of cryptocurrencies mean that these people will not remain permanently in the Forbes 400 list of billionaires. 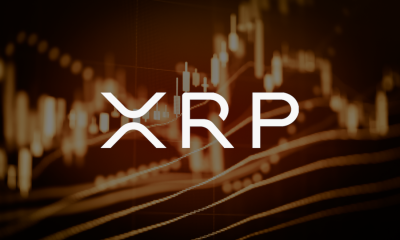 There are also chances that some more investors may enter the list due to further increase in the value of cryptocurrencies. Thanks to them, we earn money also no problem for me they are rich men now.